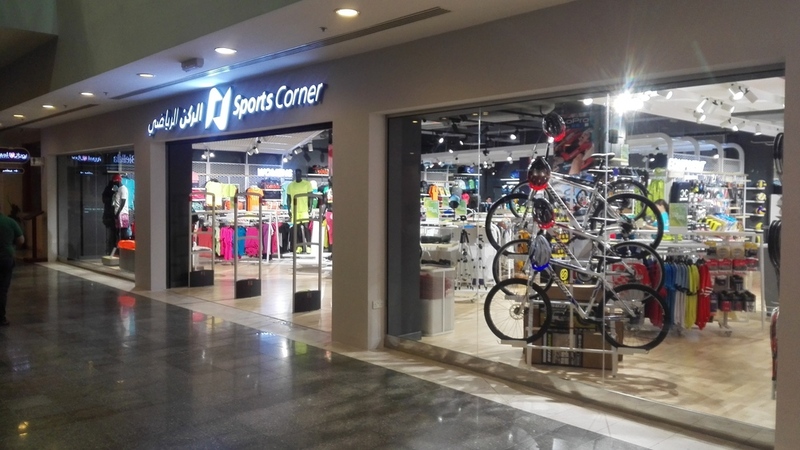 The brand new Sports Corner concept store opened in The Mall branch, D Ring, Old Airport, Qatar. We refreshed the brand identity and created the new interior for Qatar’s leading sports retailer. The new concept is based on a dynamic wrap, highlighting hero departments and brand experiences for this innovative brand. The store opened to great acclaim on Saturday — more images and project case study to follow.